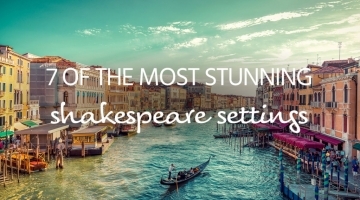 Group holidays can be the most enjoyable getaways, but also the hardest to plan. Everyone has their own ideas and expectations of what their holiday should be, which can put pressure on the chief organiser! 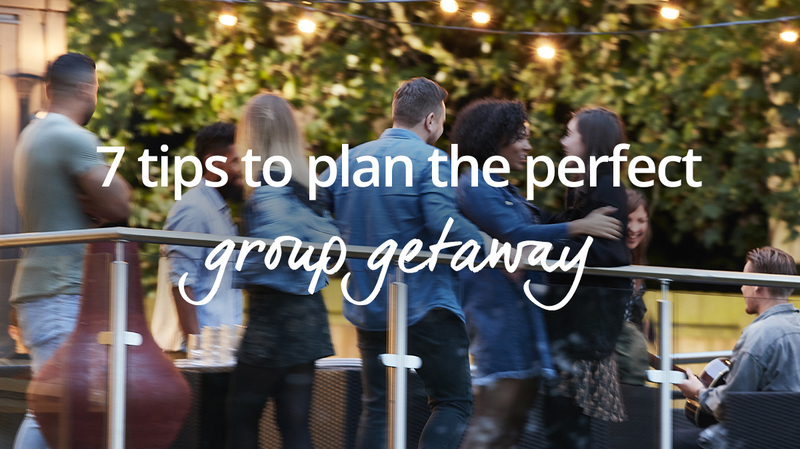 To make things easier, we’ve made a guide to planning your group getaway in 7 simple steps. Happy holidaying! It’s important for everyone to get involved with planning the perfect group getaway. Set up a WhatsApp or Facebook group (making sure you don’t miss anyone out!) and get the conversation started. It’s really important to make sure that everyone is on the same page when it comes to a budget. Agreeing on a top-end price will narrow your selection and make finding your perfect group escape that much easier. Finding a location close to everyone is an obvious first step, but think about other factors too. 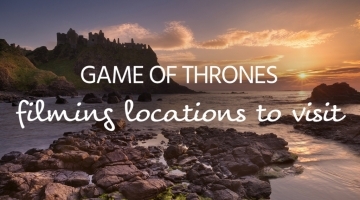 Are you looking for a coastal location? A rural retreat? Somewhere with a hot tub, pool or close to a city? 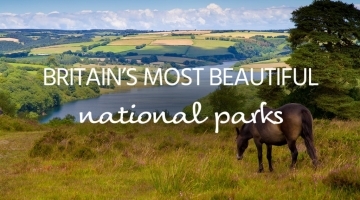 You may find that someone has to do more travelling, but the perfect location is vital for making sure everyone has an amazing break. Finding a holiday home that ticks all the boxes is often the most important, and daunting, part of planning a group getaway. Thankfully, we’ve added features to make it easier. Search smaller properties at the same location and use filters such as hot tubs, pools, pet-friendly properties and more to find your dream accommodation. You can save a shortlist and check drive times using a postcode search, and once your dream accommodation is booked, start counting down the days to your dream group getaway. Everyone wants something different from their holiday, so make a note of activities in the surrounding area, thinking about all-weather options and activities for all-ages. You won’t be able to please everyone, so make sure your activities are flexible and remember, people have different wants, so let them do their own thing! Set up a shared Google doc so people can list what they want to bring, then use an online delivery service to meet you there. Not sure what to bring? Take a look at our holiday packing list article for inspiration. Even if you’re the chief organiser, remember that you’re on holiday too. Find your own space if you need it, and remember to relax and enjoy your break on your own terms.